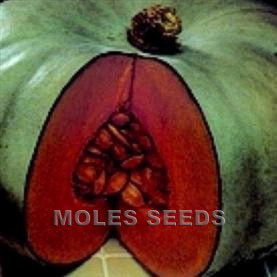 A popular variety that typically produces fruits 9-14Kg in size. 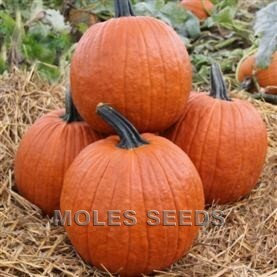 Excellent deep orange colour; deep round shape to pumpkins. Vigorous variety. 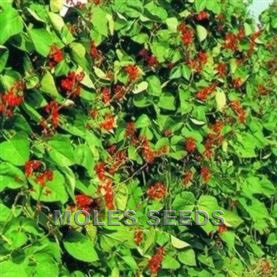 Intermediate resistance to Powdery Mildew.